Vlamis Liquors has partnered with LD Carlson for all your home brewing needs! We now carry a variety of products to assist you with your home brewing. We urge you to call us (410-398-7052) or stop by to see everything we have in stock, and to talk with us about home brewing! 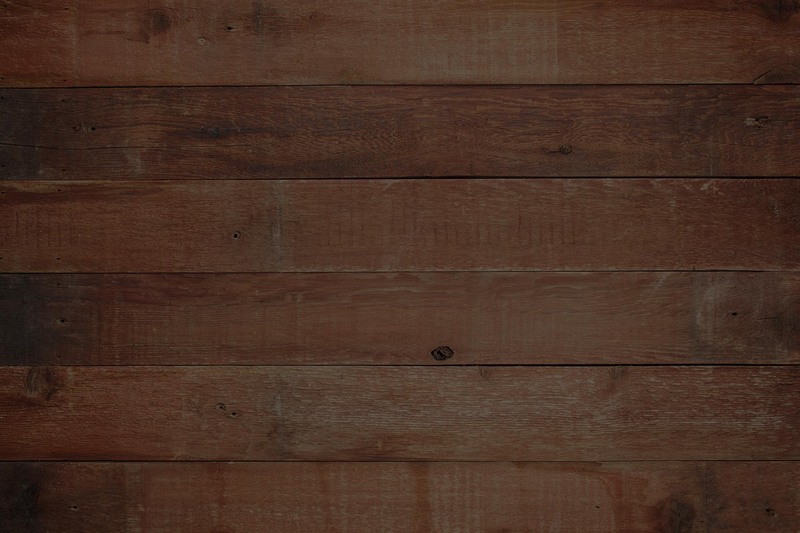 We look forward to becoming your home brewing destination in Elkton! Vlamis Liquors is the only local liquor store carrying the LD Carlson line and our family owned and operated store is happy to provide our community with these high quality products! 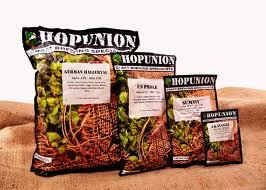 Brewer’s Best Hop Union Hops …and more! The freshest ingredients, true-to-style recipies, conveniently packaged at an affordable price– that’s the Brewer’s Best® story. 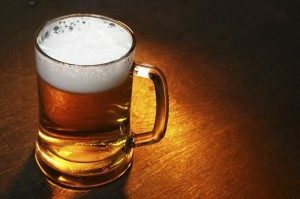 We are the nation’s most widely-distributed brand of beer ingredient kits and beer brewing equipment for today’s home craft brewer. Our story began over 20 years ago when the home brewing industry was in its early stages. Today, we rely on that experience and know-how to create more than 50 varieties of beer offered through our Classic, Premium, Limited, Seasonal and Brew-In-A-Bag lines. Everything you need to craft your best brew is here. We start with fresh ingredients packaged to maintain flavor as well as easy-to-follow recipes measured to perfection. All of our recipes are perfectly formulated to maintain the integrity of the beer style you choose to brew. Brewer’s Best® is offered through a national network of select retailers – those who carry the best products in the industry and are knowledgeable resources for today’s homebrewer. 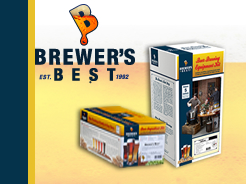 Be sure to consult with your retailer when choosing any Brewer’s Best® products. Since the beginning, craft brewing has been defined by the creativity and ingenuity of its brewers. From new styles to bold flavor profiles, there is an underlying need to continuously explore how the art of craft brewing can be expanded and developed. At Hopunion, we recognize a beer is only as good as its ingredients. That is why we strive to provide both craft and home brewers with one of the largest selections of premium quality hop varieties available. Whether you are looking for a traditional noble variety or a newly developed, highly flavorful aroma offering, there is a hop variety for you.